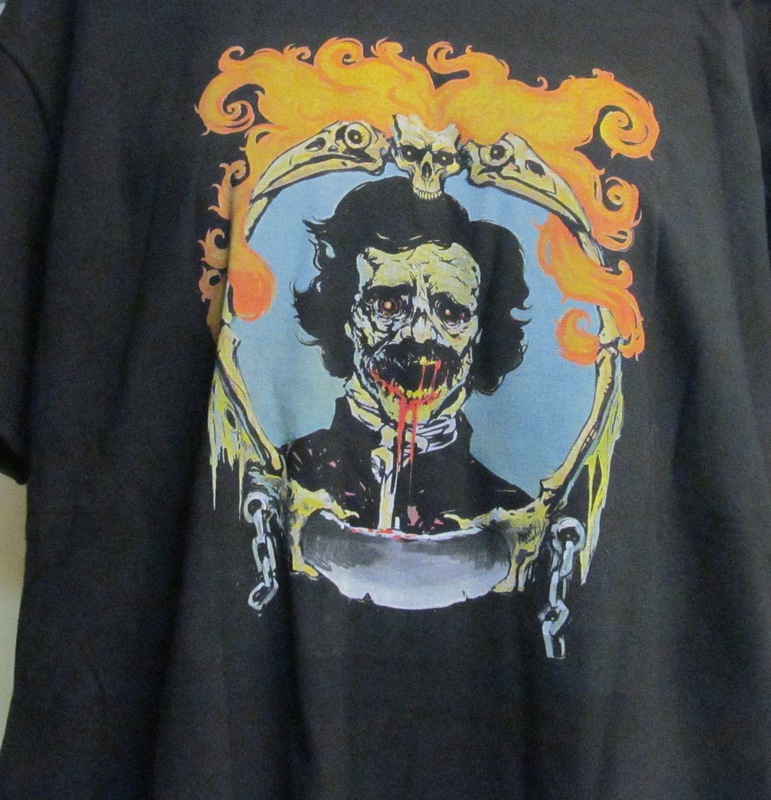 The New England Horror Writers organization has created a new t-shirt with a design by Jesse Young, a NEHW member. These t-shirts will be available at NEHW events. The front of the new NEHW t-shirt.